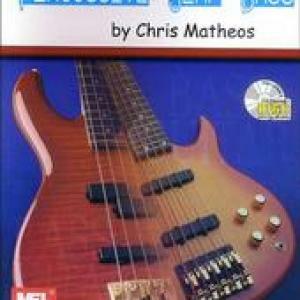 CHRIS MATHEOS has published 20+ instructional bass books with Mel Bay Publications. All of Chris' book have audio CD's with them. Many of the audio CD's feature Chris' with bands. Here are a few clips. Books can be purchased from www.melbay.com (follow the links from the BOOKS section on this site. Example37: Featuring Clint Warner (g), Chris Matheos (b), Rob Anderson (d). Chris uses his PIGTRONIX Envelope Flanger effect pedal on this example. A full band example featuring: Clint Warner (g), Chris (b), and Bill Moehnke (d). 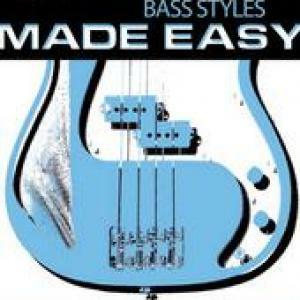 The band examples are featured on this CD with bass and without bass so u can jam along. You can download the entire audio cd for FREE: just follow the link from the BOOKS section of this website (click on the book cover in that section). The Rhythmsection Workout. A bass & drum duet with Buffalo NY drummer Jim Linsner. This example incorporates every technique featured in this book in one example. Chicago Blues Example 2: featuring Kip Packard (g), Chris (b), Bill Moehnke (d). 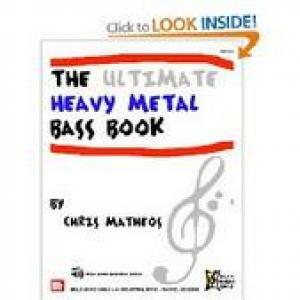 This book features examples of all styles of music. Example 23: Featuring Clint Warner (g), Chris (b), Rob Anderson (d), Rick Nelson (k). To download the entire books audio for FREE follow link on books page of this website. Full band example featuring: Clint Warner (g), Chris (b), Bill Moehnke (d). Follow the link from the BOOKS section of this webpage to download all this books audio for FREE! (click on the book cover on the BOOKS page). 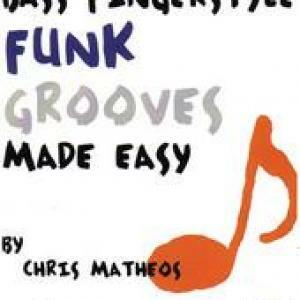 Example 8: a funk example featuring: Kip Packard (g), Chris Matheos (b), and Bill Moehnke (d). This Book features samples of all types of music. Band Example 19: Alternative/Heavy Metal. Featuring Kip Packard (g), Chris Matheos (b), Bill Moehnke (d). 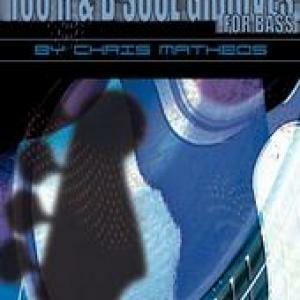 This book features samples of all styles of music. Band Example featuring: Chris Matheos (picalo bass), Chris Matheos (b), Greg Gascon (d). Full Band Example Featuring: Chris Matheos (bass & Picalo bass), Greg Gascon (d). 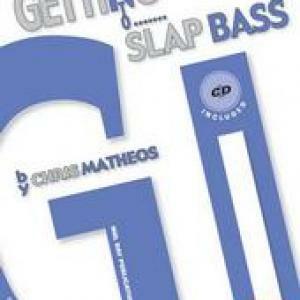 Solo bass example from book.